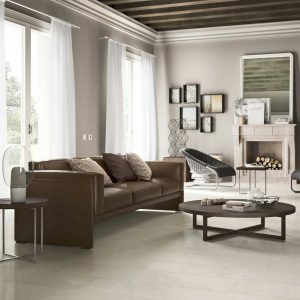 Our Generation Marble porcelain tiles reproduce the world’s finest marbles, including Calacatta and Nero Marquinia. For the brilliant effect of natural marble, without the excentric price and maintenance. 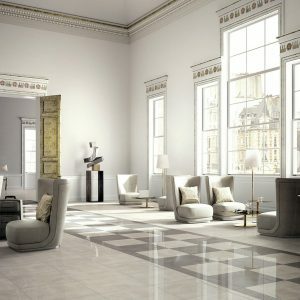 Inspired by limestone, the distinctive features our Limestone range are a velvety surface, warm colours and patterning that make it ideal for a classical and contemporary style.